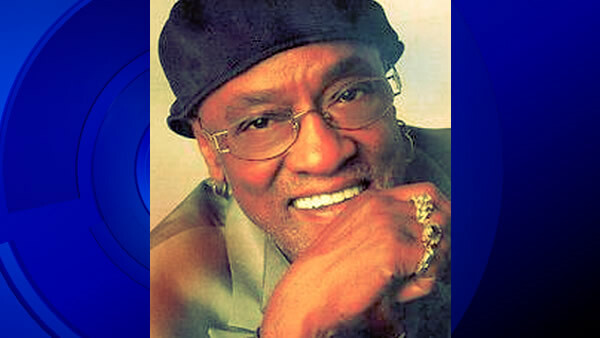 BLACKWOOD, N.J. -- Soul singer Billy Paul has died at the age of 81, according to his manager. The singer, born Paul Williams, died in his Blackwood, New Jersey, home Sunday from pancreatic cancer. The Philadelphia native was a Grammy Award-winning American soul singer, best known for his 1972 No. 1 hit single "Me and Mrs. Jones." According to his website: "(Paul) is one of the many artists associated with the Philadelphia soul sound created by Kenny Gamble, Leon Huff, and Thom Bell."